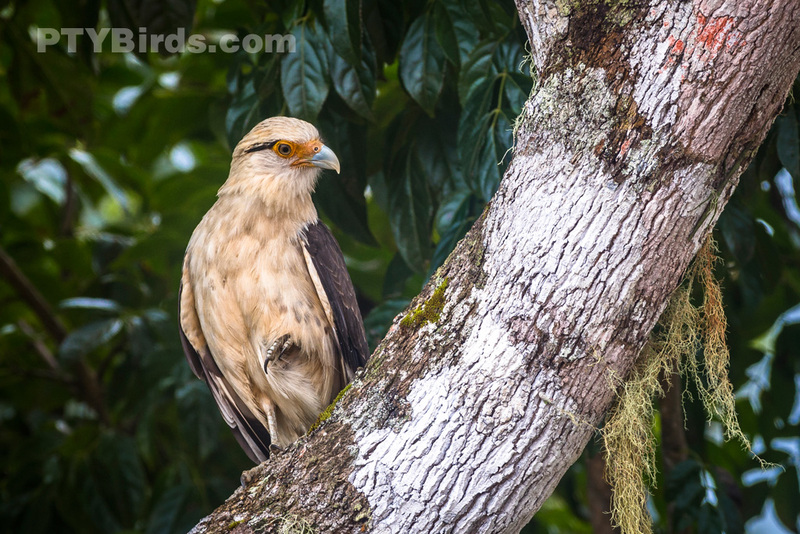 The yellow-headed caracara (Milvago chimachima) is a bird of prey in the family Falconidae. It is found in tropical and subtropical South America and the southern portion of Central America. Image taken in Altos del Maria Panama.